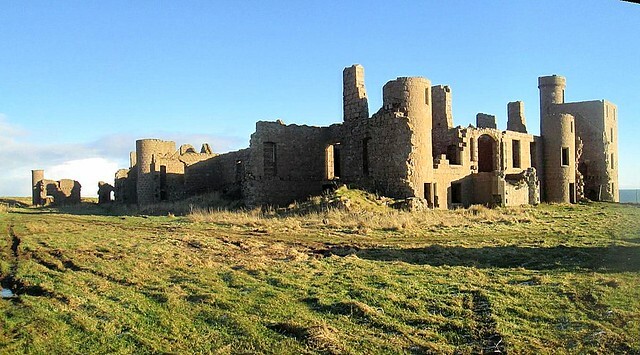 On the way back down from Fraserburgh and Peterhead we decided to take a look at Slains Castle, just on the coast near Cruden. 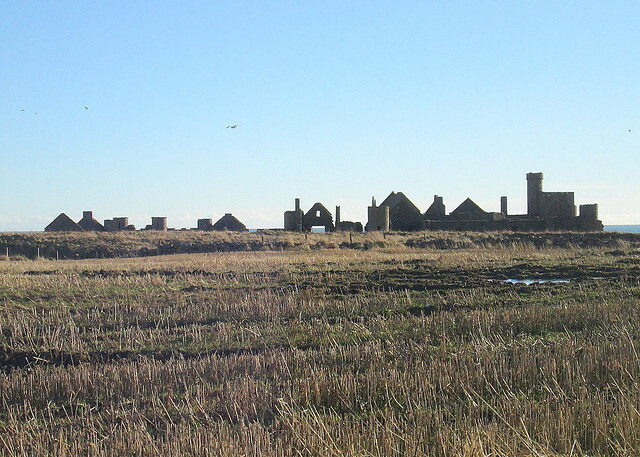 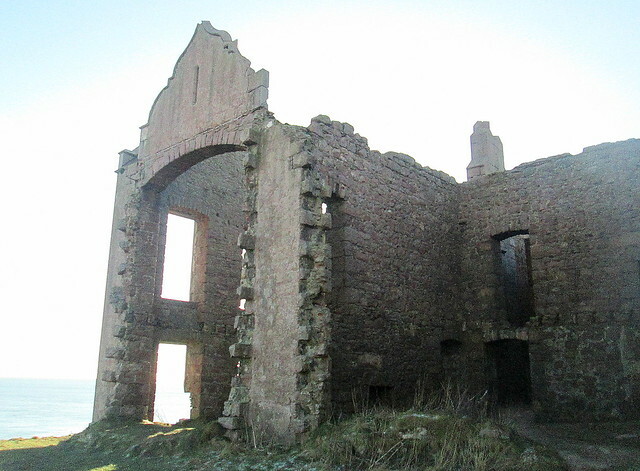 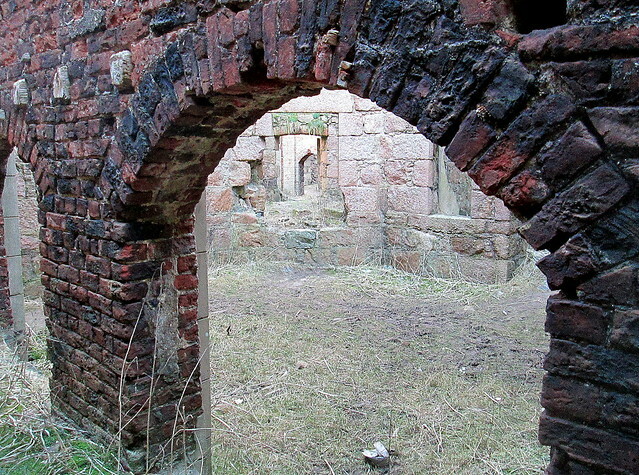 Apparently this is New Slains Castle as there is an older Slains Castle nearby. 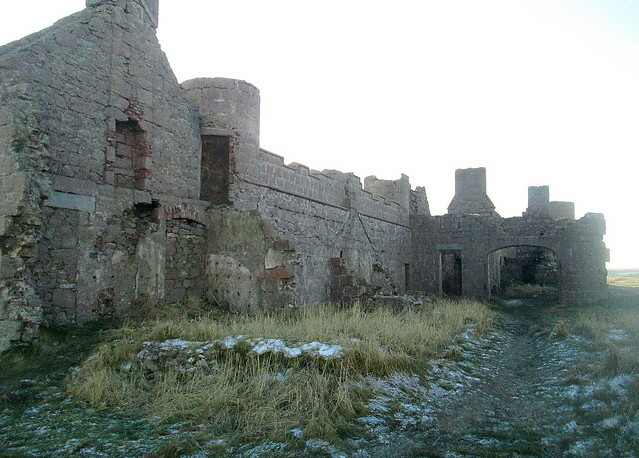 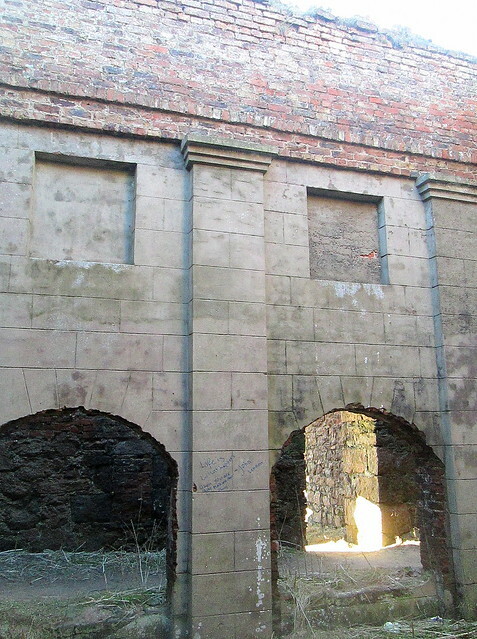 Bram Stoker visited the castle in its heyday and is said to have used it as a model for Dracula’s castle in his novel.